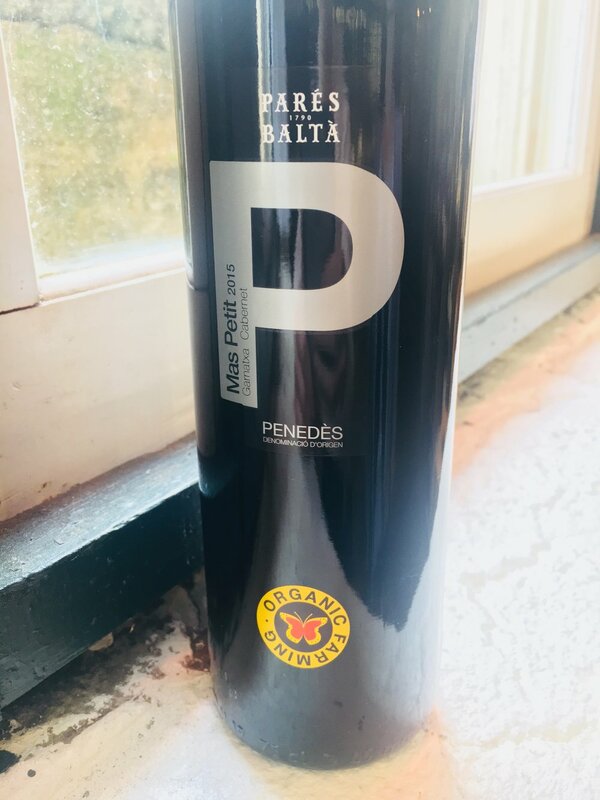 We fear you might think that because it checks so many buzzword boxes, Pares Balta in Penedès is more focused on trends than wine making. Truthfully this delicious red is being made by the third generation at Pares Balta. Mas Petit is medium/full bodied and packed with red and berry fruits with a hint of toast and vanilla. This is a lot of wine for the price and a great choice for burgers, veggie burgers, grilled foods and just enjoying with friends. We have been impressed with everything we have tasted from this winery, and this super well priced red definitely over delivers!